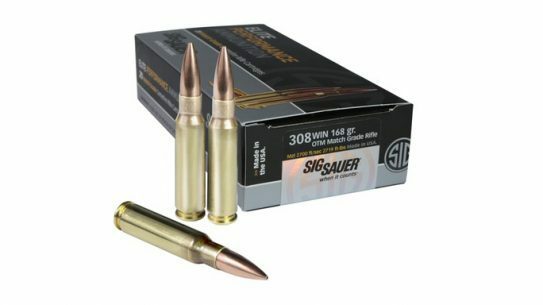 Designed for precision autoloading platforms and bolt-action rifles, Sig Sauer's 308 Win Open Tip Match has a muzzle velocity of 2,700 feet-per-second. 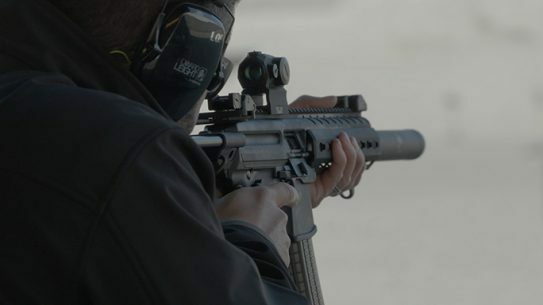 Sport shooting continues to reach new heights everyday, and it's easy to see why with the Sig Sauer XSERIES sport shooting system. 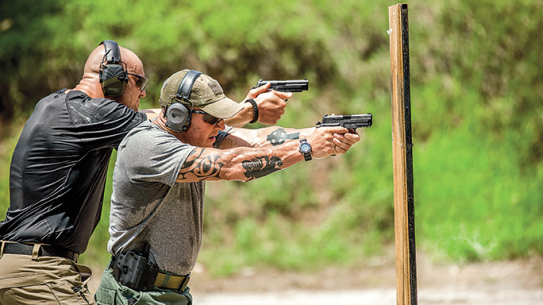 The all new Range Bag from Sig Sauer features five external pockets with slots designed to carry pistol magazines and other range necessities. 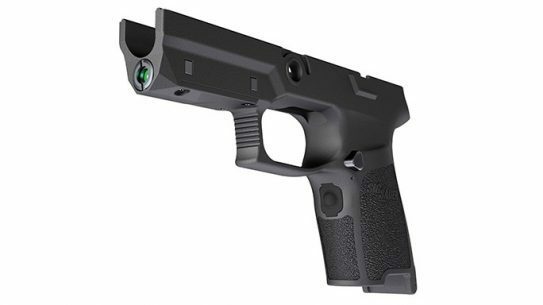 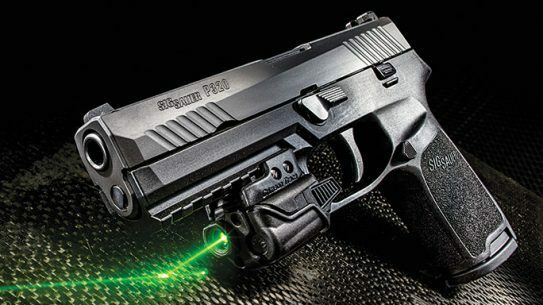 The all new LIMA5 Laser Grip Module from Sig Sauer Electro-Optics was designed specifically for the Sig P320 and P250 pistol platforms. 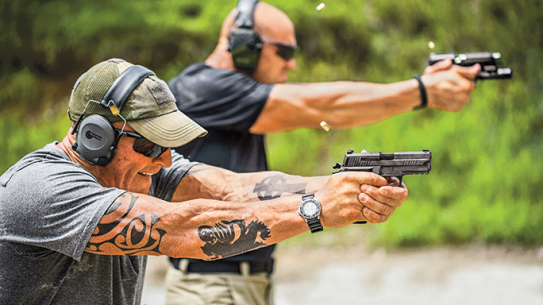 Sig Sauer’s elite Legion series unites those looking for professional-grade firepower. 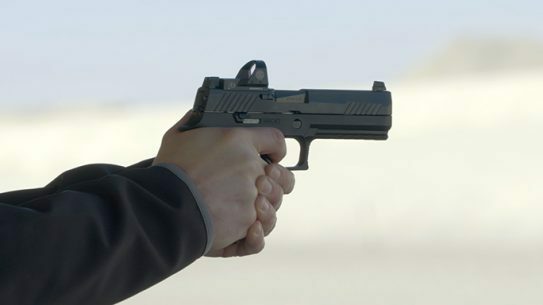 Sig Sauer’s multi-mission P320 reports for road-regulating duty with Oklahoma’s Highway Patrol. 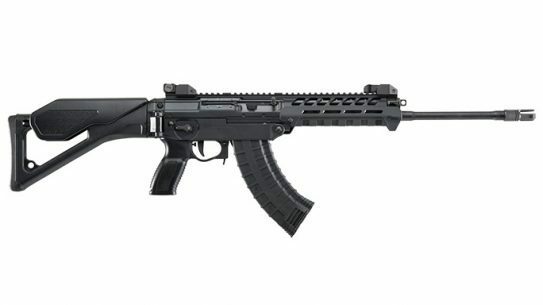 The all new MPX 9mm features a collapsible, twin-rail-style stock and is capable of accepting several other Sig Sauer stocks. 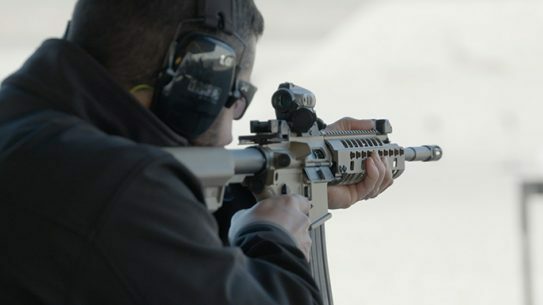 Sig Sauer's MCX SBR variant with an 11.5-inch-barrel is chambered for the 5.56mm NATO and enabled with Sig’s Taper-Lok technology. 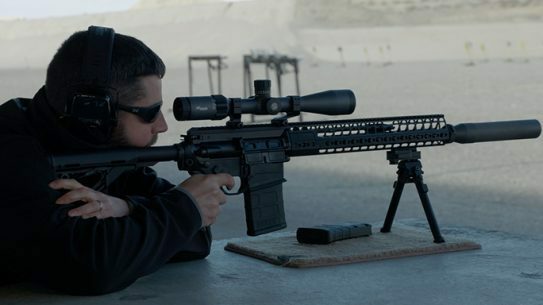 The all new SIG716 Gen2 DMR from Sig Sauer features a significant weight reduction — roughly 18-percent weight savings over the previous generation. 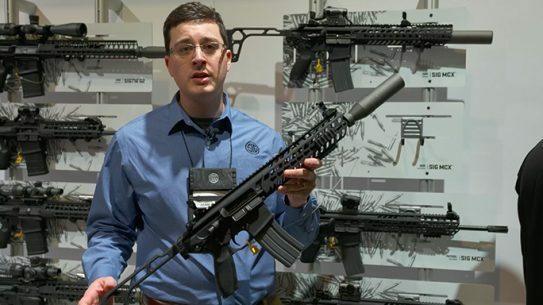 Sig's new SIG516 G2's includes a lightweight, skeletonized gas block that allows users to adjust the weapon for ammunitions, suppressor use and conditions. 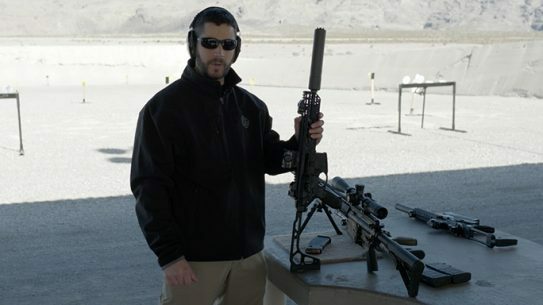 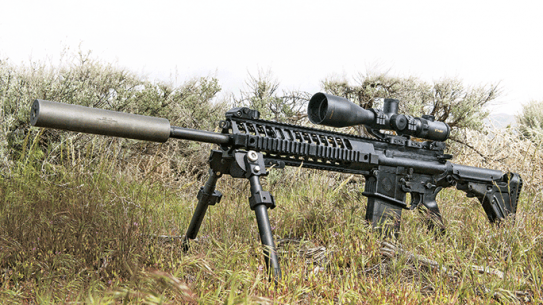 The Sig Sauer 716 DMR brings power and speed for today’s designated marksmen! 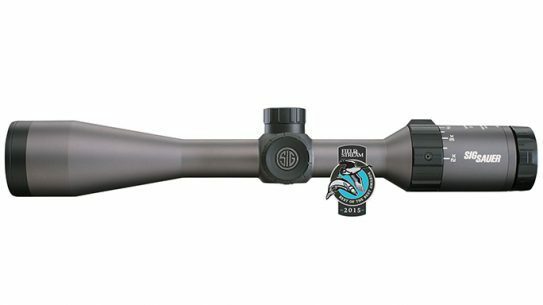 The all new TANGO series of tactical riflescopes from Sig Sauer includes the TANGO6 and TANGO4, designed to make every shot count. 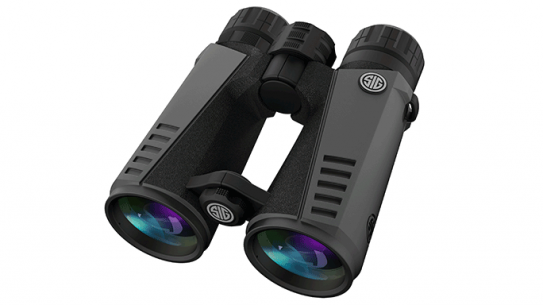 The all new ZULU series of binoculars from Sig Sauer features a total of four models that offer something for all circumstances. 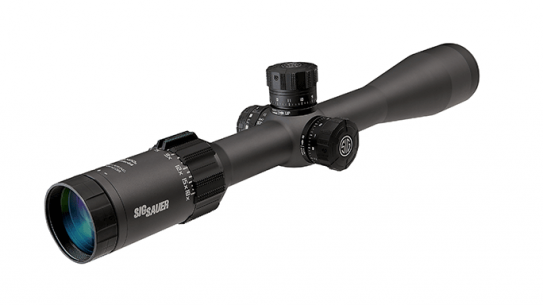 Let the first shot be the only shot needed with these new hunting riflescopes from Sig Sauer.